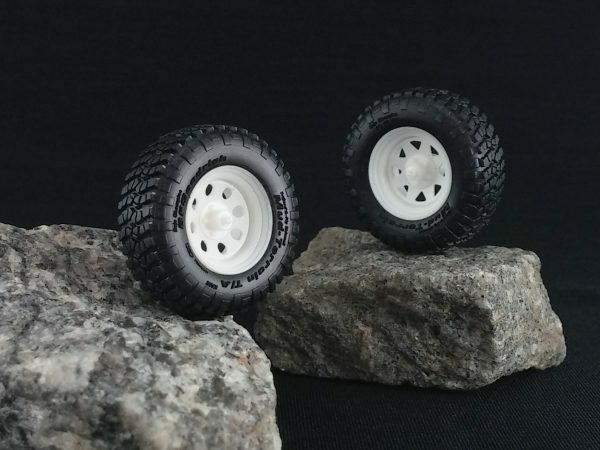 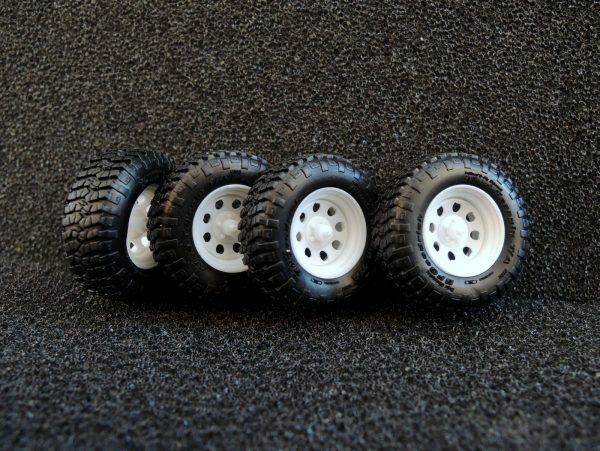 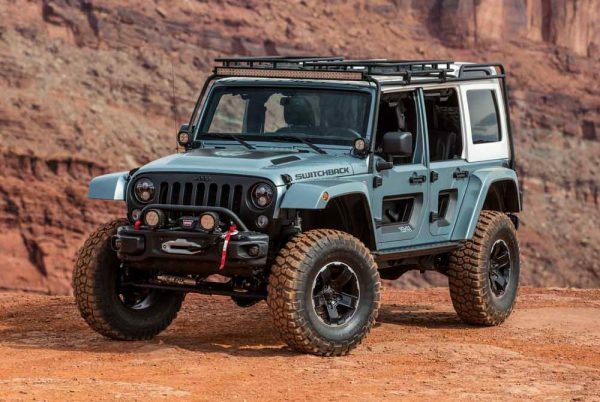 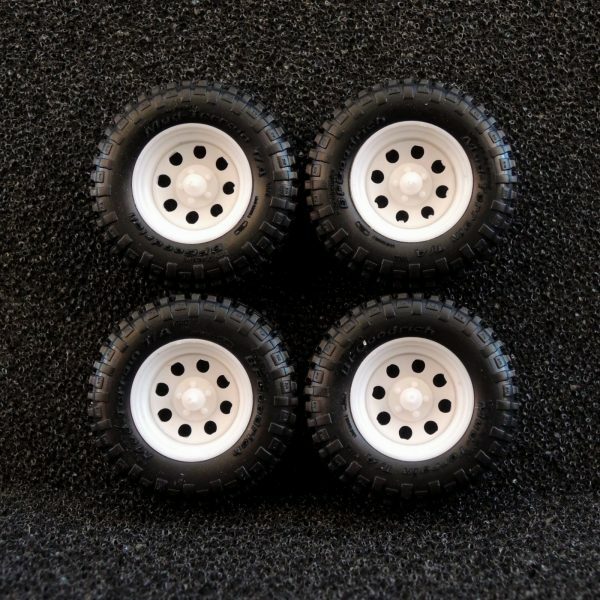 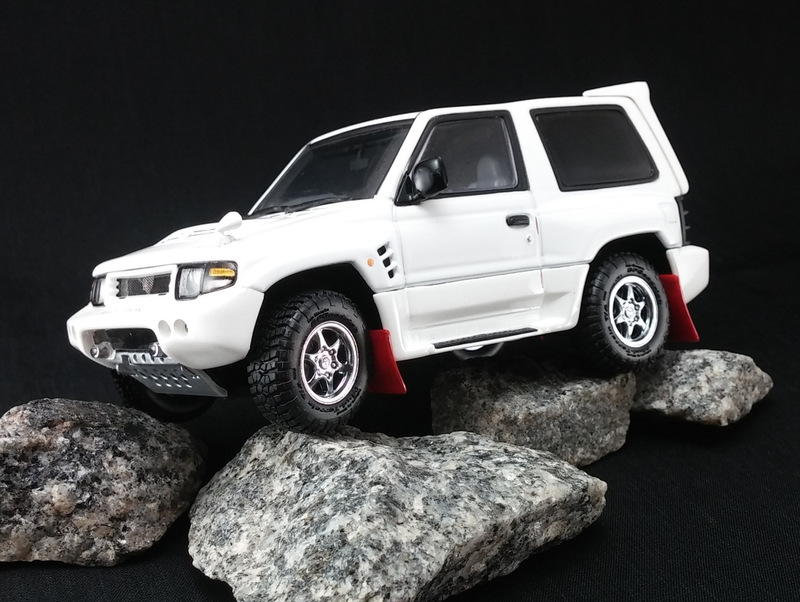 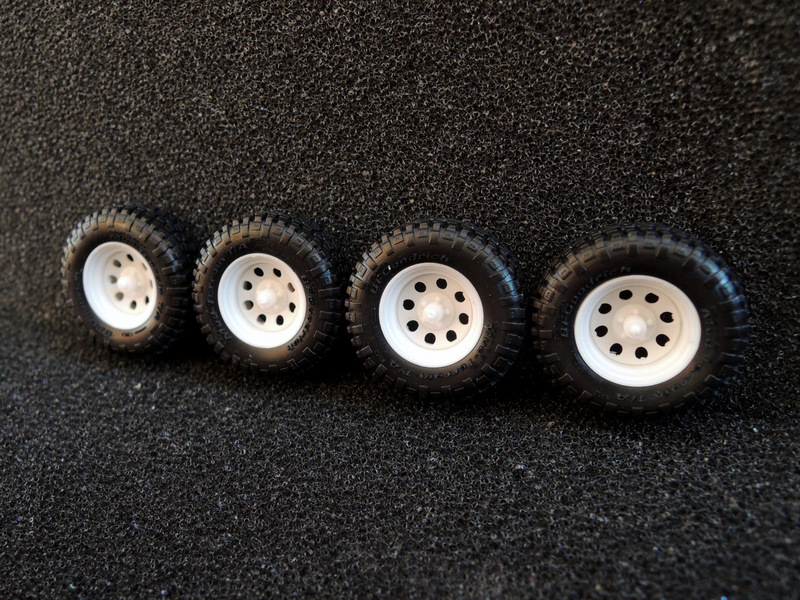 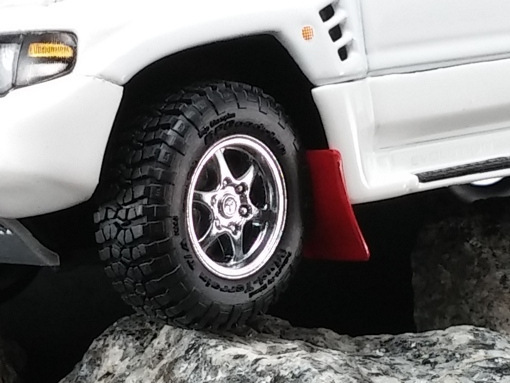 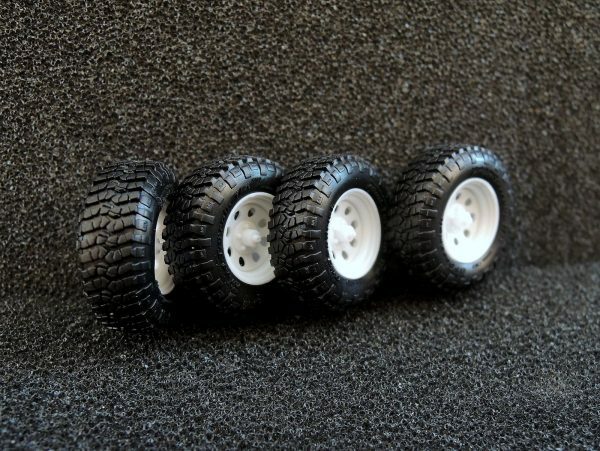 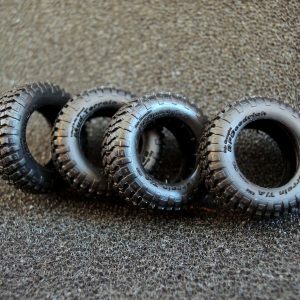 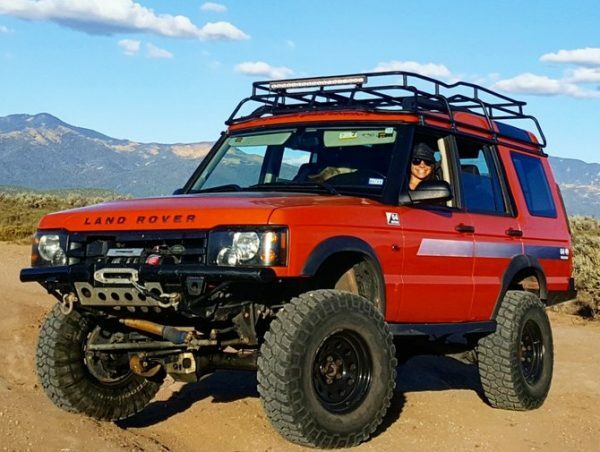 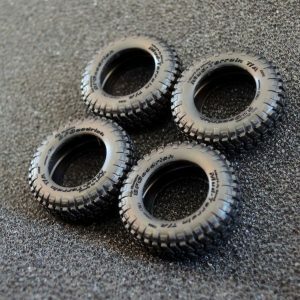 Offroad Mud Terrain real rubber tires with plastic rims for off-road SUVs and pickups. Type O rims (round holes). 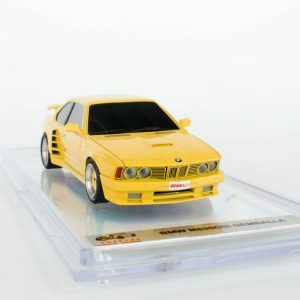 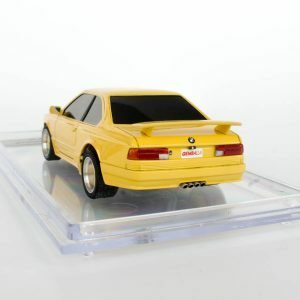 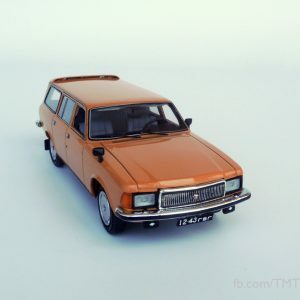 Each set includes the same quantity of rims (Type O) and tires.